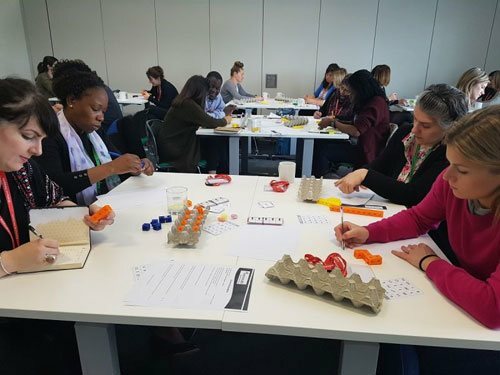 Our ten frames training course looks at using a ten frames as a major tool to support and develop a deeper understanding of number in Early Years all the way through to Year 1. Ten frames are a must for those who intend to teach using bar models in KS1 and KS2. Booking: Book early as this event has always been sold out! Mohi Uddin is a former Head of Mathematics at a successful secondary school in North West London and also a former primary Headteacher. He has been an independent mathematics consultant for over three years and specialises in Maths mastery. He works closely with various education-based companies as well as schools and is one of the consultants and was one of the trainers for Maths No Problem, Europe’s first and leading company in Singapore Maths.